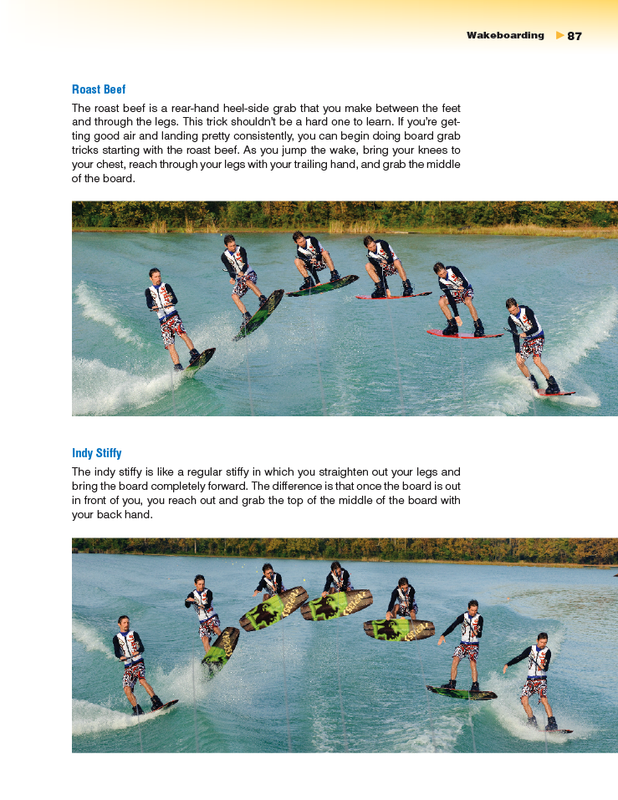 Whether you’re a crafty vet on the water looking to take your skills to the next level or a recreational rider interested in doing some eye-opening tricks for fun, Water Skiing and Wakeboarding is your guide to tearing up the water. · how to compete and win. 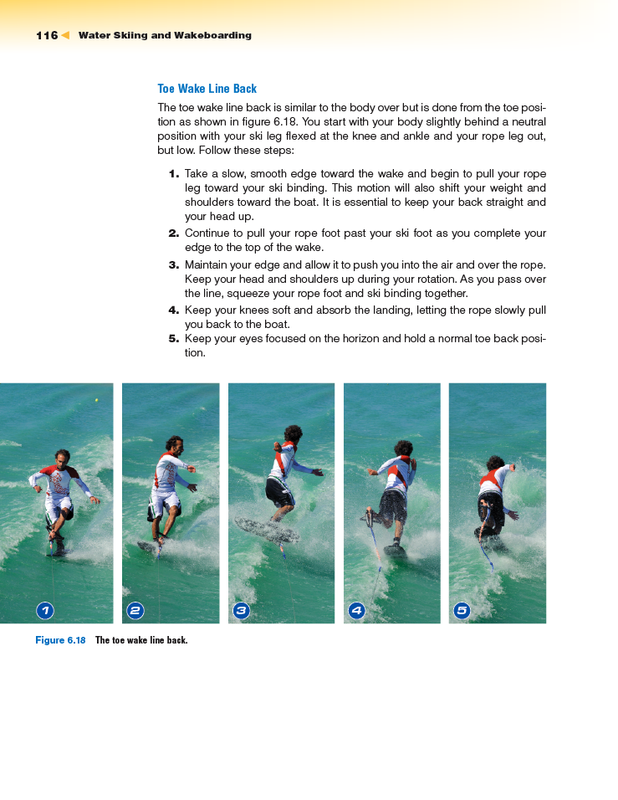 Hit the water and ride like the pros. Most important, have fun while doing it. Let Water Skiing and Wakeboarding be your one-stop resource to endless fun and an exhilarating experience on the water! Ben Favret has won championships at every level in his 25 years of competitive slalom water skiing. He has established himself as one of the world’s most-respected and best-known competitors by winning gold medals in multiple regional, national, Pan American, world, and professional competitions. He is also the current U.S. men’s masters record holder and ranked number 1 in the world by the IWSF 35-45 age division. 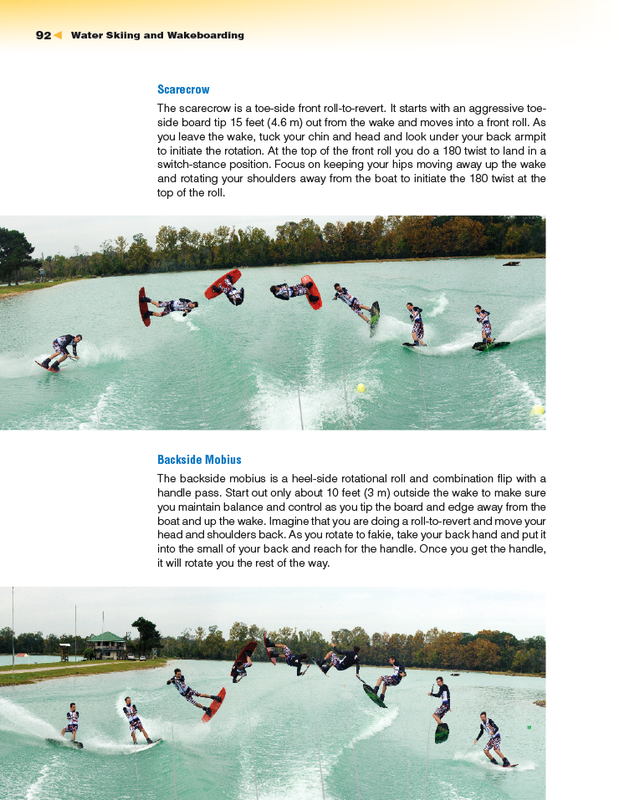 Over the years, Favret has coached and trained numerous skiers to victory as the top slalom instructor at Bennett’s Water Ski School and now at his own private site in Orlando, Florida. He was the lead author of Human Kinetics’ The Complete Guide to Water Skiing, which is considered by many to be the bible of water skiing. He has also written over 30 articles in top water ski publications, conducted numerous equipment tests and evaluations, and served on the United States Olympic Committee Athlete Advisory Council and as a board member of USA Water Skiing. Favret graduated from the University of Alabama with a degree in marketing. He resides in Windermere, Florida.